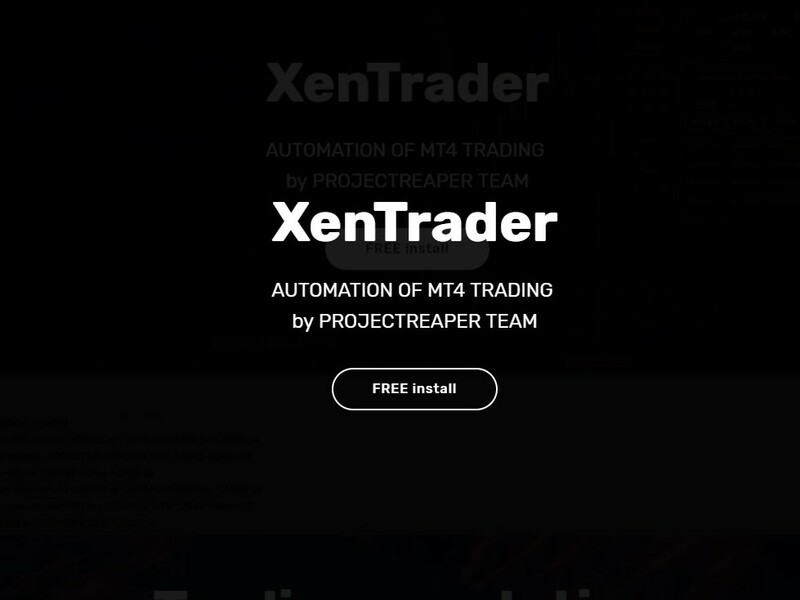 We unlocked multisig accounts for you guys, that means now you can link any amount of broker trading accounts to your Xentrader profile and trade with all of them same time without limitations. 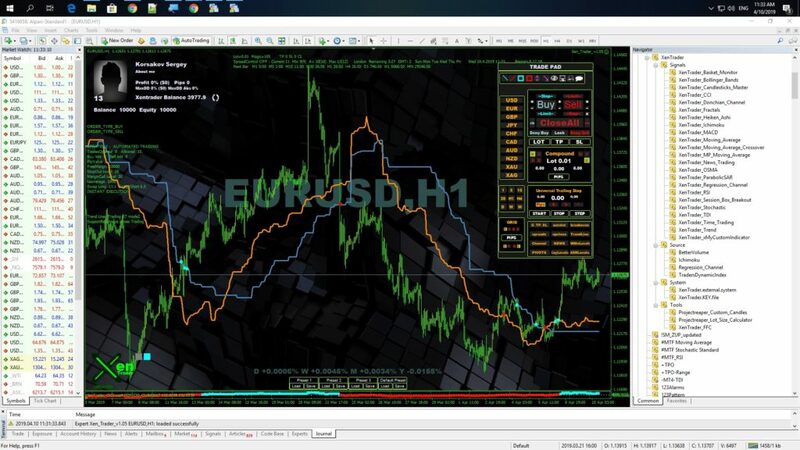 Now you need just one profile to manage the whole portfolio of trading accounts, this update primary was made for pamm traders and those who trade with different brokers. 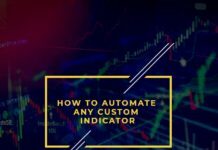 Our traders was faced with one issue – some brokers are using you name in different ways(not only your name, but that was critical), because of lack regulation and standartization in this industry, we solved that by changing our security system. 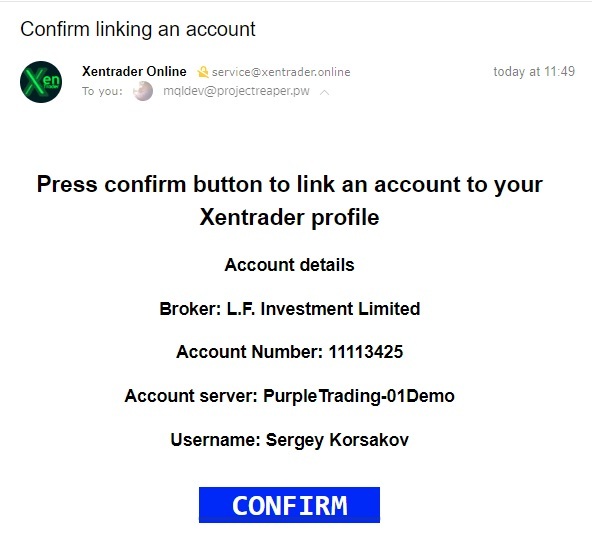 Our team already deleted xen profiles for different brokers and now we using single profiles for all our brokers trading accounts, that’s very handy and this feature will be the core for our new services. Try this and give us some feedback. Click the button and you will see infobox which tells you you need to confirm the process in confirmation email we sent you. 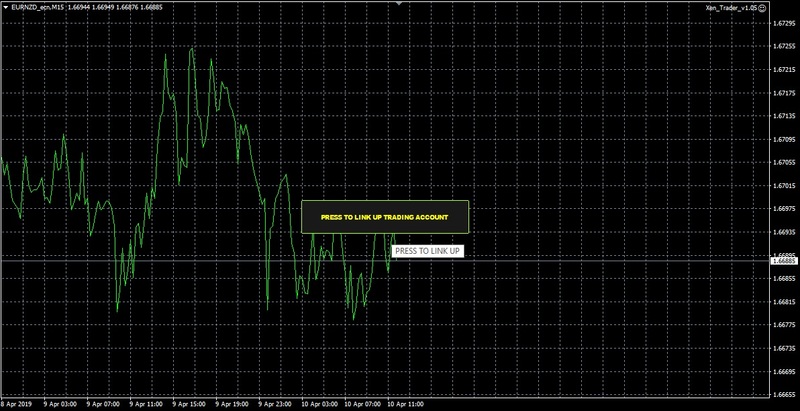 This is it, this account was linked to your profile, now you can login to it and trade with this broker. 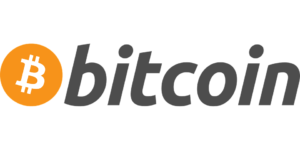 That was made for security reasons, so even if someone would steal your xentrader credentials, you can deny these actions and by following instructions below the confirmation email restore security of your profile, and this helps us to send claim report to the broker security service about that scammer. 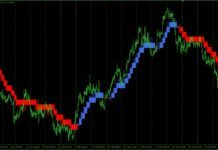 this indicator can be used like trend filter when price above below Senkou Span A and Senkou Span B lines (Ichimoku cloud), also this indicator can give signals when price break out Ichimoku cloud. 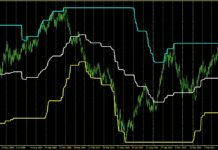 Classic trading by Ichimoku cloud trading system. 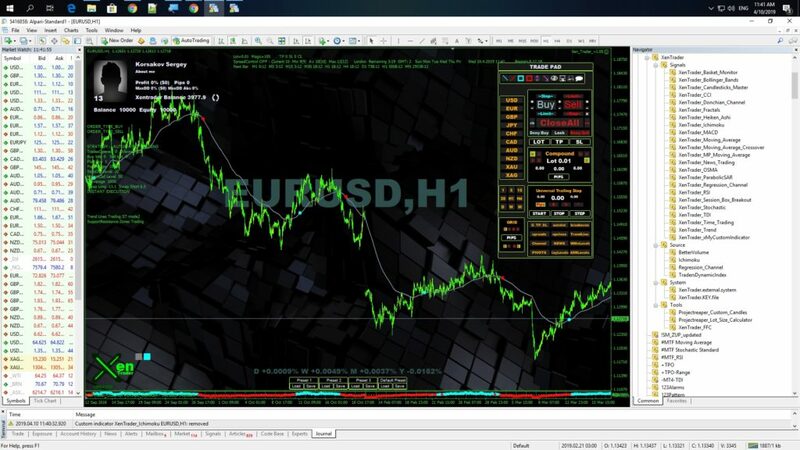 Choose this mode, define bars of this cup pattern by editing SecondParameterShift value to catch price reversal pattern like on the screen example. Also you can use SecondParameterShift value to adjust shift in bars of second calculation point in MA_FILTER mode. 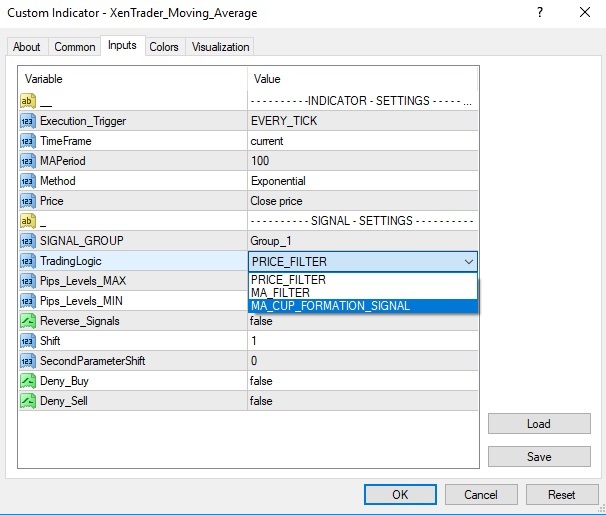 this is filter in automation area of Xentrader, it calculates net profit of opened buy and sell orders and if this parameter set to TREND_TRADING it takes signals only of profitable direction, for example if sell trades profit greater than buys, this algorithm will decide to open ONLY short positions by the trend direction to follow the profitable way. 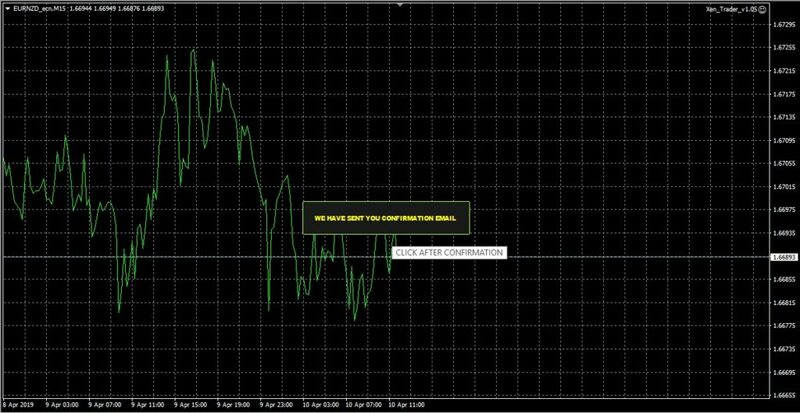 If this parameter set to SWING_TRADING it will takes opposite profitable side, to catch trend reversal spots. 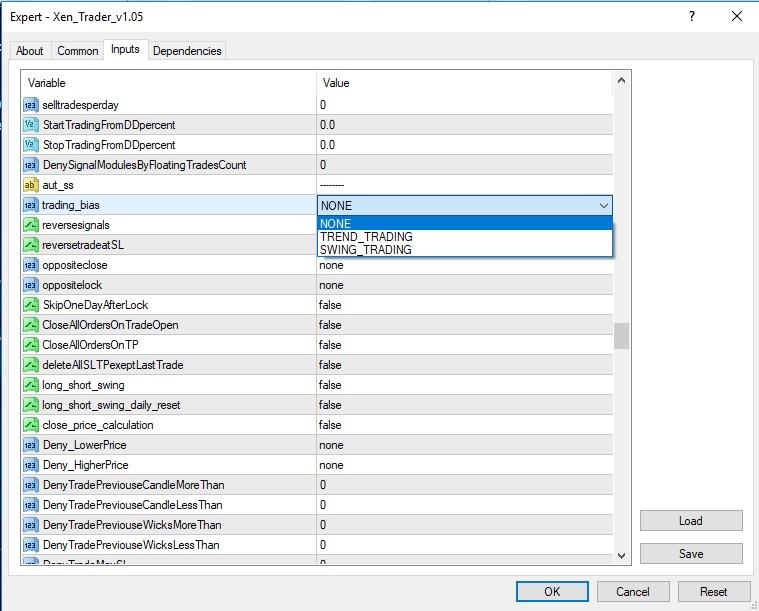 Set this parameter to NONE to define neutral trading bias of this robot. If you have a questions feel free to ask in my social media profiles, the links below this article.